When my mom said I could have my own space on her blog to write about all the things I write in my own journal, I totally freaked out! Seriously the best day ever, I still can’t believe it and I probably never will. My first challenge? How do I even begin to describe myself to a bunch of strangers? I’m Katie and I’m 10 years old. I am the middle child of John and Jenn, of Just Jenn fame. I have an older brother Alex, who is almost 17 and a little sister Gracie who is 7. I’m definitely one of a kind and there is a lot of different things about me I want to share with everyone, but I’m going to try to give you a little picture today and hopefully you’ll come back to hear more. If you want adjectives; I’m enthusiastic, funny, smart, caring, very creative, kind, outgoing, quirky and incredibly silly (but not all the time). I love to read, super love arts and crafts, music, singing, and I’m addicted to fashion and design. Like seriously addicted, Pinterest is amazeballs!! 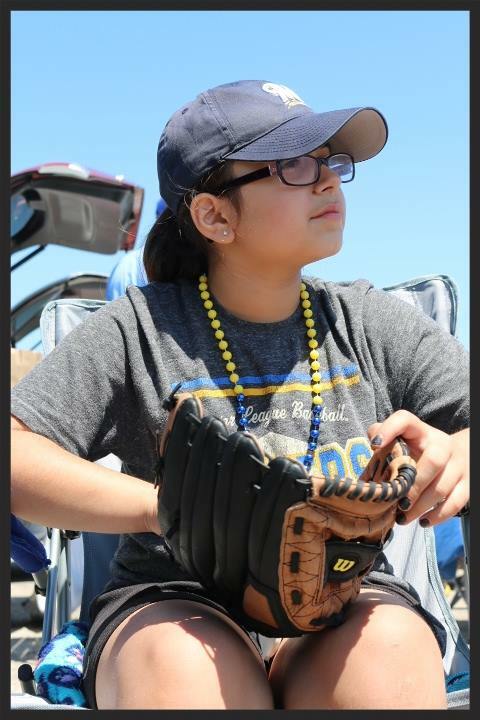 I love the Brewers and love to go to Miller Park with my family – especially the big home runs and sausage races but I really want to catch a foul ball. I am tall: I’m almost as tall as my mom and one of the tallest kids in the fourth grade! I have glasses, too. I got them when I was in kindergarten and I don’t know any other kid who has had no-line bifocals since the age of 5. I have olive skin, brown hair and mom always says I have “cocoa bean” eyes, but I don’t know about that. I take after my Dad’s Italian side of the family, while my sister and brother look more like my Mom’s Belgian and German background. I’m also heavier than my brother and sister. They are both thin, I am not. I have always been a big girl, it’s not like it just happened, it’s just the way I am. It’s really difficult to be the biggest girl in my class and in my family, but I get a ton of support from my family and lots of positive resources I can’t wait to share with others! I have a huge heart, I don’t even know how it fits in my body, much less my chest! I really hope to share my experiences with you and hopefully help to show other girls that they are not alone in their struggles with growing up. I am looking forward to sharing some of the issues that I have to deal with as a 10 year old girl growing up like mean girls, body issues, nightmares, making friends, sibling issues, finding the right clothes for my shape, feeling invisible, being a Christian girl, struggling with anxiety and lots of other experiences I am looking forward to sharing with all of you. Thank you for checking out my corner on Just Jenn! I really hope you come back to read more about my experiences and I pray my stories and thoughts on them will help other girls dealing with these same issues. 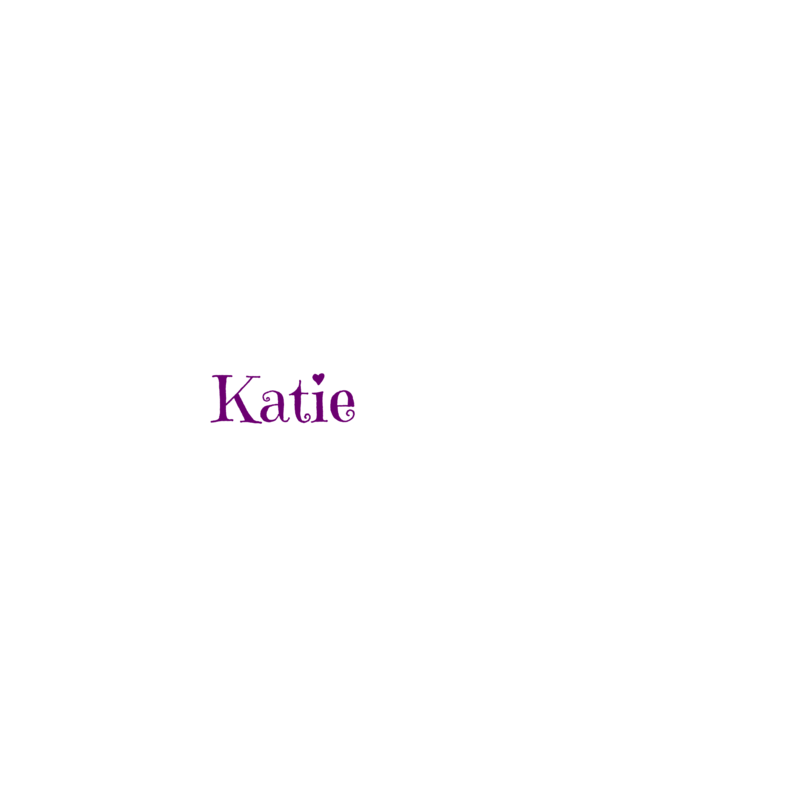 Congratulations on the biiig adventure Katie!! You are wonderful, smart, and insightful! Awesome job Katie! You ROCK! I miss you! Can’t wait to read more! Great blog Katie…looking forward to reading more of your blogs with my daughter ☺ you are an amazing person the way you are!!! Awesome job Katie! I agree … Pinterest is “amazeballs”! I have pretty much always been the biggest girl among most my friends and family growing up and even now that I am in my 40’s so I know where you are coming from! Keep up the good work! God bless! Wow, what a good post! You’ll be helping a lot of other kids and parents to understand your age group. That’s really important. Great blog Kate the Great…you rock! !